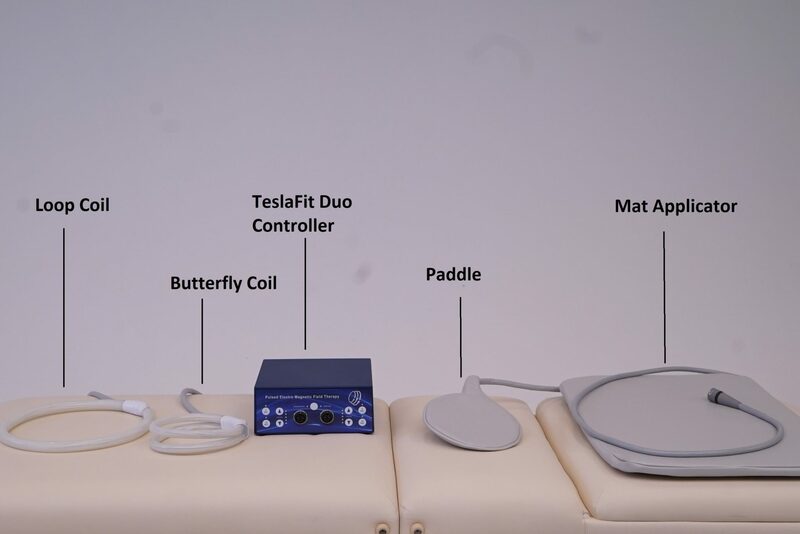 Each TeslaFit Duo system comes standard with 12” loop coil and 7” double loop (butterfly) coil, and 8″ paddle applicator. Small and medium mat applicators are optional. 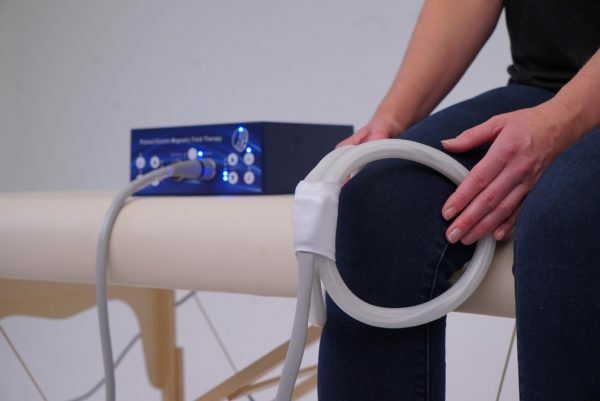 The TeslaFit Duo is unique in having two treatment channels, so you have the flexibility to treat two people, or a single user using two applicators at the same time. With a maximum PEMF intensity of 5,460 Gauss (546,000 microTesla), the TeslaFit Duo is positioned in between the TeslaFit Plus and TeslaFit Pro, both intensity and price-wise. 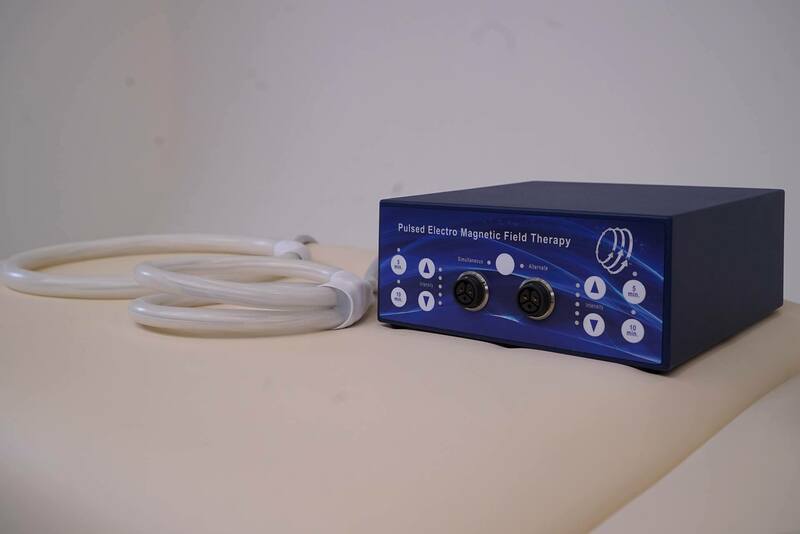 The TeslaFit Duo PEMF therapy system is simple to operate. It has 5 intensity levels that can be run at 5 or 10 minutes. 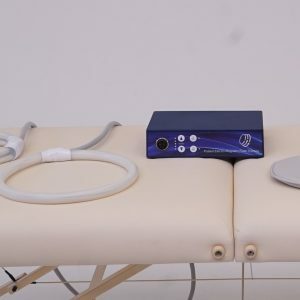 There is always a 10 Hz frequency running in the background, as 10 Hz has been proven to be useful for cellular regeneration, both neurological and physical. 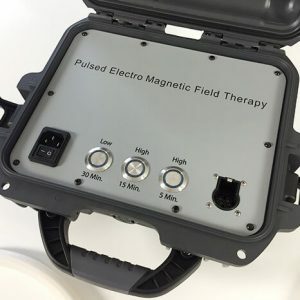 Also available as portable version, where the control unit is build in a watertight and crush-proof pelican case. There is a wide variation in the intensities quoted on similar looking devices. The intensities quoted on this website were provided directly by the manufacturer. Shipping Continental United States is free. International customers are responsible for all import duties and taxes. Product will be shipped directly from the manufacturer within 7 business days. Once shipped, allow 5 business days for US delivery. Allow up to 2 weeks for international delivery. A signature is required for delivery. This product may be returned if postmarked within 30 days of receipt. Merchandise must be in excellent condition with all parts, accessories, and original packaging. Customer is responsible for return shipping fees. If returned for any reason other than manufacturer’s error, USD 900 restocking fee will apply.